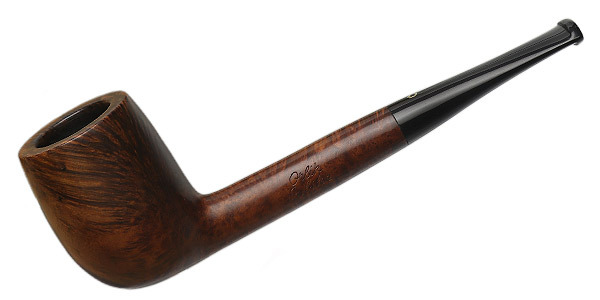 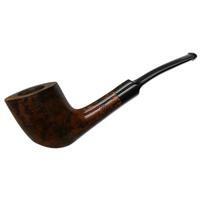 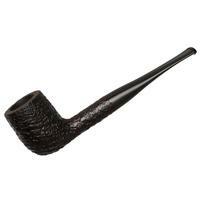 A commemorative piece from Orlik, thsi straight Billiard was made to celebrate the 100-year anniversary of C.B. 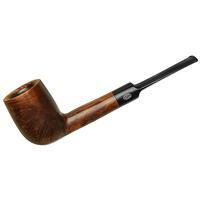 Moller & Co., and comes with its own presentation box. 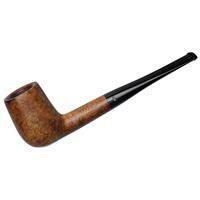 A sleek shape with plenty of windswept flame to enjoy, it's a lovely pipe, and one that's still in fair condition, with some chamber carbonizing, small scratches, and rim darkening.